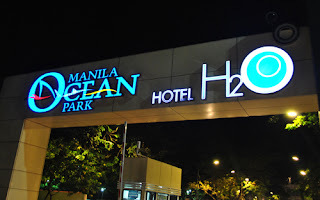 It was my first time to visit Ocean Park Manila thanks to MetroDeal. I’ve been planning to go there since it opened four years ago. 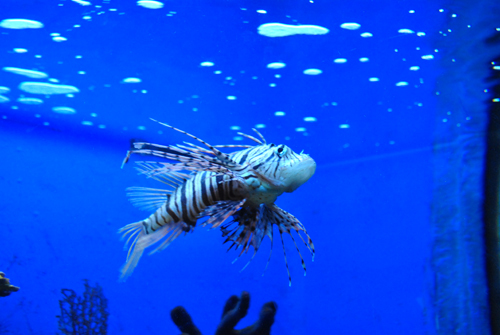 It’s a good thing though because they only had the Oceanarium then. Now, they have so many attractions and I hope in the future it will be like the one in Hong Kong! Anyway, I went to Ocean Park Manila on a holiday. And, oh my, there were so many people that I almost wanted to go back home! Since I really wanted to have a look at the place, I pushed through. When I fell in line to redeem my tickets, I noticed that there were a lot of people holding Metrodeal vouchers. For me, that proves that Metrodeal is indeed very famous! 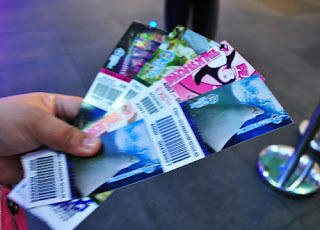 I got entrance to four attractions – Oceanarium, Musical Fountain Show, Jellies Exhibit and Penguin Talk Show. They were supposed to give me tickets for the All Star Bird Show but I arrived late. 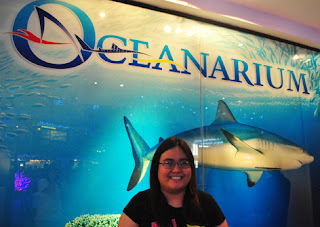 Therefore, they let me chose between Fish Spa and the Jellies Exhibit. I chose the latter since I didn’t want to get my feet wet. That’s actually a very nice gesture because I thought that they wouldn’t offer anything in exchange. I love animals. In fact, I have three dogs and a couple of birds. So, I enjoyed the experience. But my favourite part of the trip was the Musical Fountain Show. I actually didn’t expect it to be spectacular but I really enjoyed it. I’m pretty sure the rest of the audience had a great time too. It’s truly a wonderful experience that you should try! I know for sure that I’ll be back again. Next time, I’ll arrive in the morning so I’ll have the chance to watch other shows. Thank you, Metrodeal! Yup, good thing you went there now when there were so many attractions to enjoy. 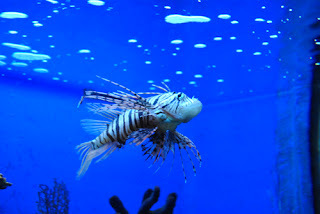 We went there when it was newly opened and we have to make additional trip to the zoo to enjoy the day.